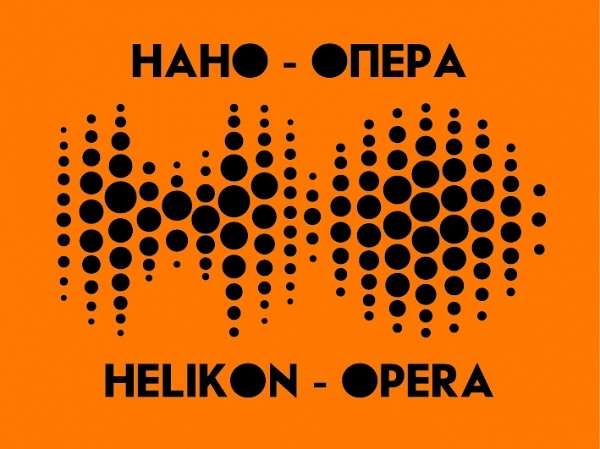 Unique competition of young opera directors NANO-OPERA, organized by musical theater Helikon opera in cooperation with Department of Culture of Moscow will take place this spring 2019 for the fourth time. The name speaks by it self – “Nano-Opera“. The program includes only short opera scenes, and a strictly limited time to stage it. 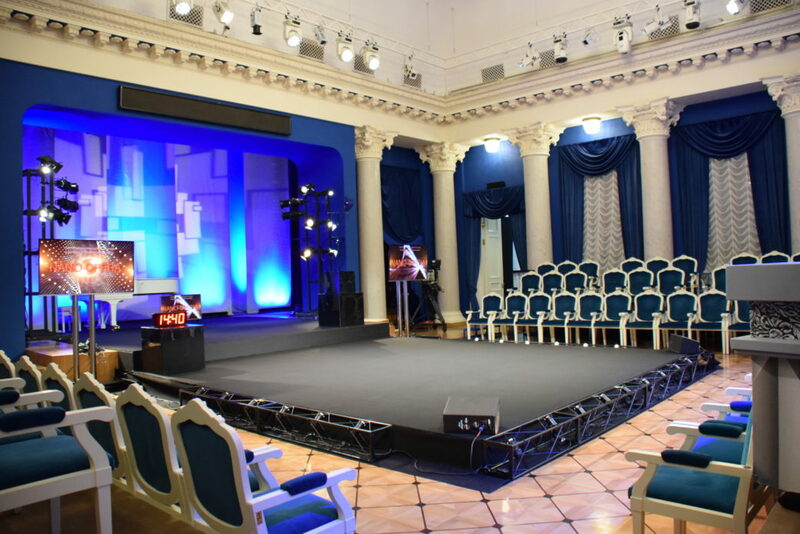 For 10 minutes, the contestant in front of the audience and the jury must stage an aria and a duet, and we give 15 minutes to stage a mass scene. Traditionally, the jury of “Nano-Opera” includes the heads of the world’s best theaters. Thus, the participants of the competition have a real opportunity to get engagements, as they say, directly from the “first hands”. Young Directors are also evaluated by a media jury consisting of the country’s leading music critics, who award competitive prizes.